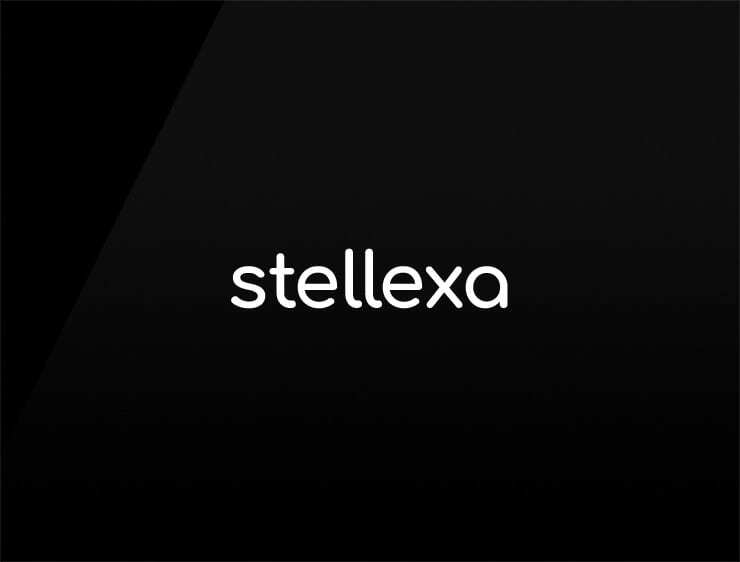 This modern business name ‘Stellexa’ evokes ‘stelle’, meaning “stars” in Italian. Possible fits: Consultancy. A legal service. A reviews site. A helpdesk company. Health. Advertising agency.